Let’s face it. If your drums sound weak, your entire song will sound weak. A well recorded drum kit from a great drummer can drive your song to a new direction and level. Your song will sound much more professional, real and alive. Why do so many producers program and use drum samples today? First of all, drums are hard to record well. Even the top pros spend way more time on drums than almost anything else. Mostly because it’s such a complex instrument to record and mix well. 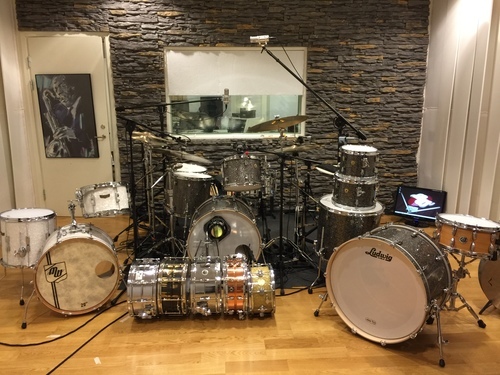 You also need a good room to record the drums, a good drummer, great tuning of the instrument and great equipment. 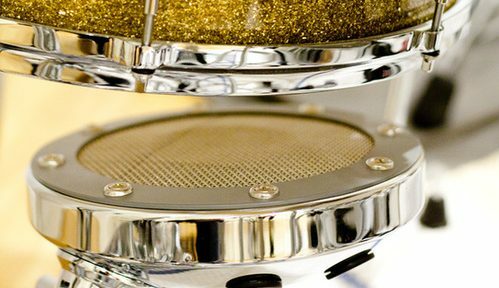 The payoff of a great drum sound is well worth the effort. If you are interested in having me drum for your upcoming project, please send me an email or just use the form “Let’s get started” for a remote drum session. I appreciate some information about your project, musical influences and how many songs you are looking to record.